Nokia's parent company, HMD Global, will launch a new X range in China on April 27th. 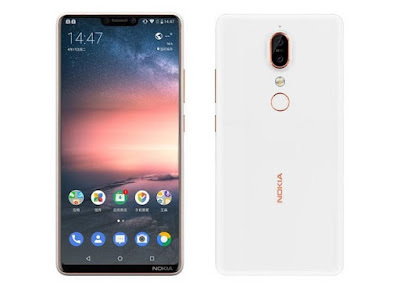 According to GSMArena, the smartphone will be launched on the market as the Nokia X6. And, the first official renderings of the smartphone have been disclosed in China. Rest assured for the brand lovers, this is not a reiteration of the Symbian variant of the X6 launched by the company in the ancestors of Nokia but has the same name. Anyway, if the press releases are accurate, they suggest a notch above the screen, making it the first Nokia phone to feature such a feature. In addition, there are very thin edges on the sides, and a narrow lower edge with a Nokia brand awkwardly placed in the lower right. The back shell looks exactly like the Nokia 7 Plus, which was launched by the company at MWC 2018. It has similar copper accents on a white shell with a dual camera photosensor module and a fingerprint sensor. The LED flash has been moved under the camera. The Nokia X6 would have a 5.8-inch screen with a 19: 9 ratio. 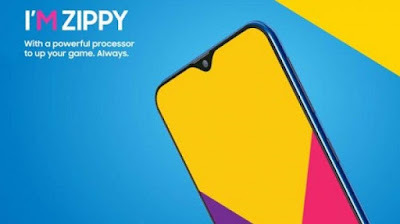 The reports suggest two variants, one with a Snapdragon 636 processor and 6 GB of RAM, and the low-end variant with a MediaTek Helio P60 processor associated with 4 GB of RAM. It will most likely ship with Android Oreo 8.1 and will come with Android One certification.